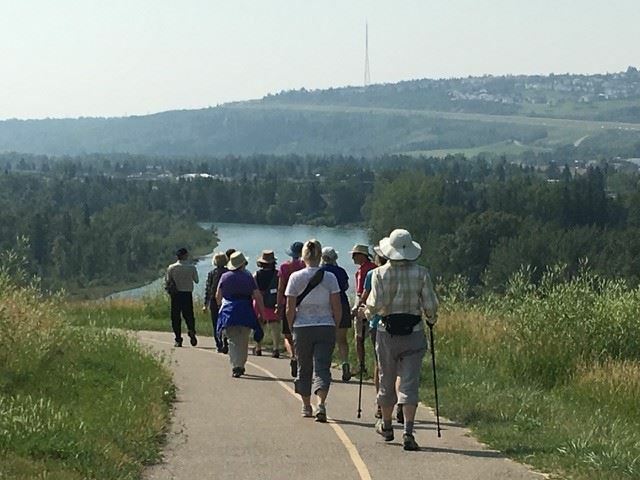 Using the source book Calgary’s Best Hikes and Walks, by Lori Beattie, and the urban knowledge in the group, participants will select appropriate walks of interest to explore the cultural history and geography of the urban areas that we walk in. If you bring a guest, please print and bring the Waiver form for your guest. Click waiver, to view and print.